Tommy Bahama fragrance and perfume list. Shop for perfume: Lord & Taylor, Belk, Macy's - Accesorize at Macy's! The concept for the brand started with Tony Margolis and Bob Emfield along with their wives inventing the character "Tommy Bahama" who would never leave the beach. This lifestyle created the brand of island living clothing, accessories and now a restaurant and bar. Bob and Tony approached Lucio Dalla Gasperina with the concept in 1991 and launched a menswear collection of printed silk shirts and tailored pants representing their island lifestyle. 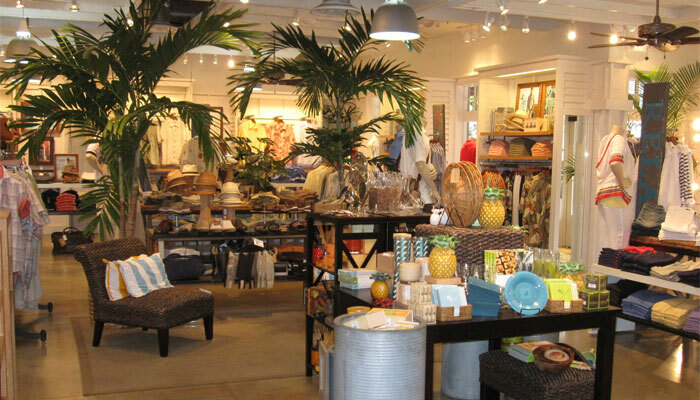 Oxford Industries, Inc. has owned the Tommy Bahama Group since 2003, allowing the brand to grow.